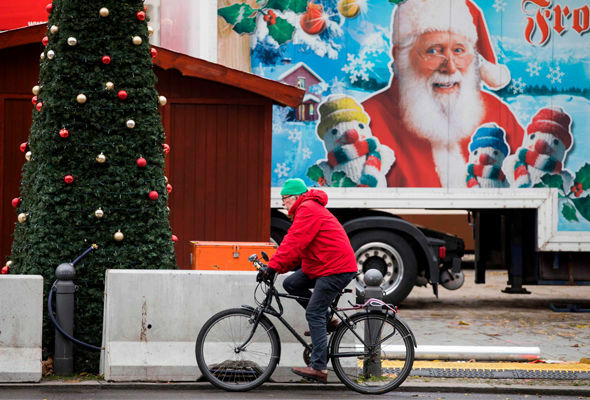 Six held over ISIS plot to launch terror attacks on Christmas markets – Zeepertje.com – Facts Fun & News on ISLAM, "The religion of peace"
ANTI-TERROR police have swooped on six alleged ISIS plotters amid fears they were planning attacks on a Christmas market in Germany. 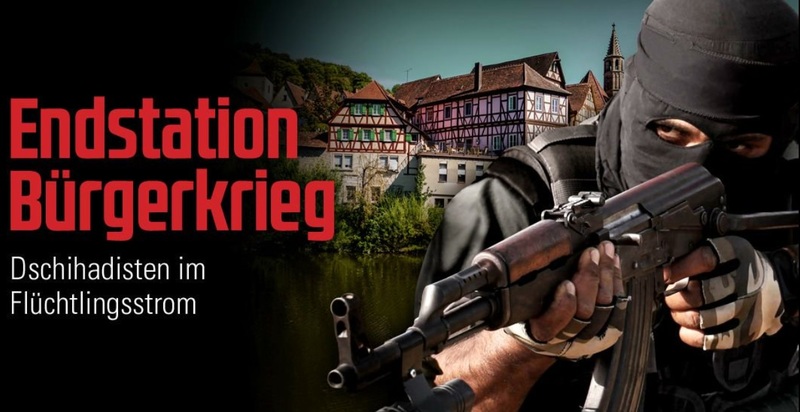 The Syrian men were arrested during raids involving 500 officers in the towns of Kassel, Hannover, Essen and Leipzig. According to local reports, the dawn raids were carried out at eight separate addresses after police received a tip-off from fellow refugees. Mobile phones, laptops, SIM cards and other items were seized from the apartments. It was not reported that explosive materials were found. There are also reports the men had entered Germany with fake id after fighting for ISIS in Syria. 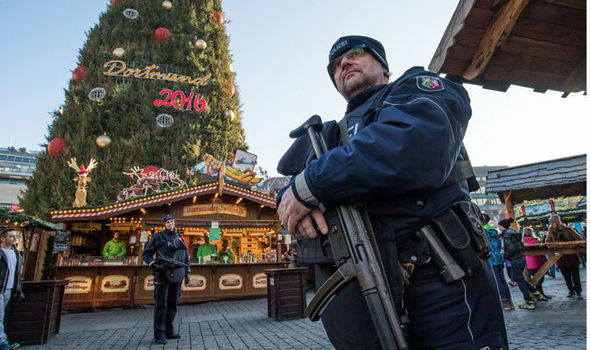 They are being held on suspicion of planning a co-ordinated attack on a Christmas market in the north western Germany using weapons and explosives.